Opening of Mauritius Beyond the Dodo Exhibit at Rogers House in Port Louis, Mauritius. The traveling exhibit is sponsored by the United States Embassy in Mauritius. For the last few months, I have been based in Mauritius while my partner, Rick Stanley, takes a course on Endangered Species Recovery with the Durrell Conservation Trust. While he has been studying, I have been photographing. Early on, I contacted The Mauritian Wildlife Foundation to see if they would be willing to collaborate with me on a project to document the unique wildlife and nature of Mauritius and its surrounding islets. Thus, the idea for the project “Mauritius Beyond the Dodo” was born. We received funding for the project from the U.S. Embassy in Mauritius and I have been hard at work for the past three months – photographing wildlife, plants, and research trips. The National Parks and Conservation Service staff here in Mauritius have also been very helpful. 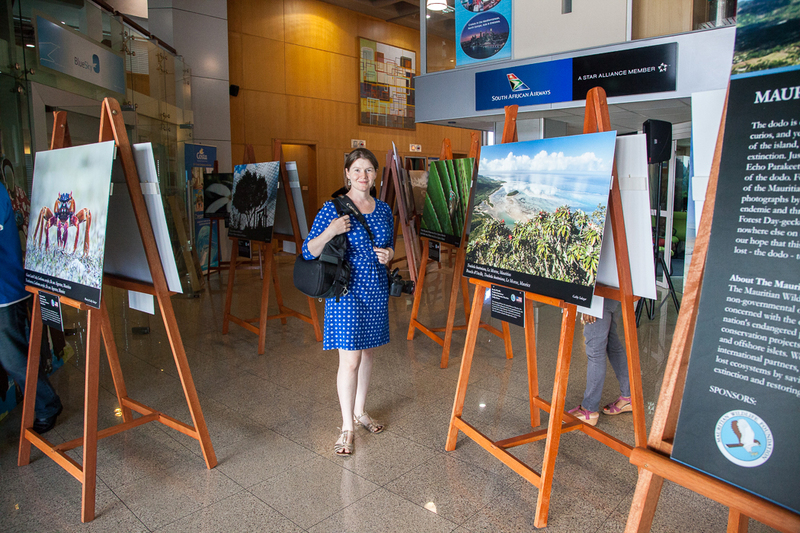 Last week, our 30-image photo exhibit opened in the capital city of Mauritius (Port Louis). It included five images from the Mauritian photographer Jacques de Spéville. Our honored guests were the President of the Republic of Mauritius, Her Excellency Ameenah Gurib-Fakim, and the U.S. Ambassador to Mauritius, Shari Villarosa. 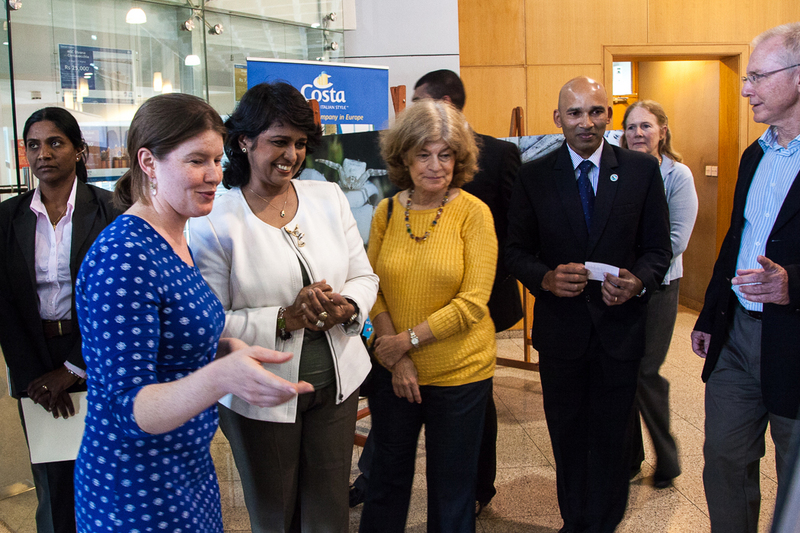 Her Excellency spoke about the history of conservation in Mauritius and officially “opened” the exhibit, which will travel around the country over the next few months. It is already scheduled to make a stop at two museums, the university, a high school, and a shopping center. The dodo is everywhere and nowhere in Mauritius. It is seen on billboards, on t-shirts, and as curios, and yet it has been extinct for over 300 years. While the dodo has become a mascot of the island, many of the country’s remaining endemic species stand on the brink of extinction. Just a few decades ago, the Mauritius Kestrel, the Rodrigues mandrinette and the Echo Parakeet had declined to a handful of individuals and seemed destined to go the way of the Dodo. Fortunately, they were saved in the eleventh hour thanks to the pioneering work of the Mauritian Wildlife Foundation and its partners. This exhibit, featuring photographs by Gabby Salazar and Jacques de Spéville, highlights some of the lesser known endemic and threatened species found in Mauritius and Rodrigues – such as the lowland forest day gecko or the Mauritius olive white-eye. Many of these species are found nowhere else on our planet and they represent the unique natural heritage of Mauritius. It is our hope that this exhibit can help shift the conversation away from what Mauritius has already lost – the dodo – to all of the incredible plants and animals that Mauritius and Rodrigues still has. The Mauritian Wildlife Foundation (MWF) is the only non-governmental organization in Mauritius to be exclusively concerned with the conservation and preservation of the nation’s endangered plant and animal species.Our hands-on conservation projects are carried out in Mauritius, Rodrigues, and offshore islets. 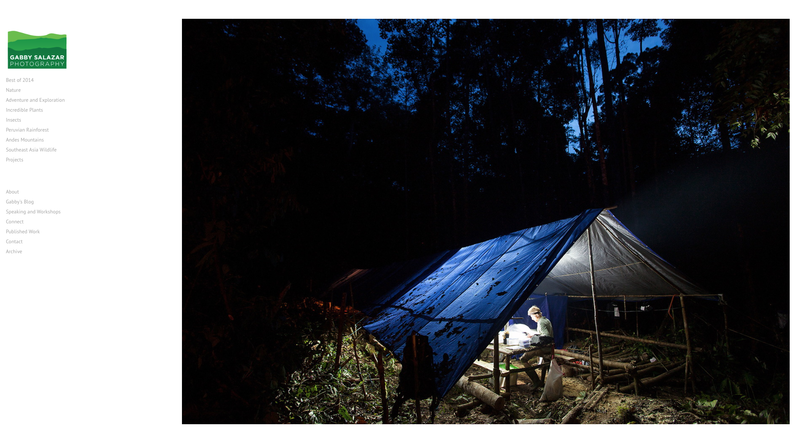 We work closely with local and international partners, with the long-term aim of recreating lost ecosystems by saving some of our rarest species from extinction and restoring the native ecosystems. Me presenting a photo print to the President of the Republic of Mauritius, Her Excellency Ameenah Gurib-Fakim. Photographed at the opening of the Mauritius Beyond the Dodo Photo Exhibit at Rogers House, Port Louis, Mauritius. The exhibit was sponsored by the United States Embassy in Mauritius and was created in partnership with The Mauritian Wildlife Foundation. 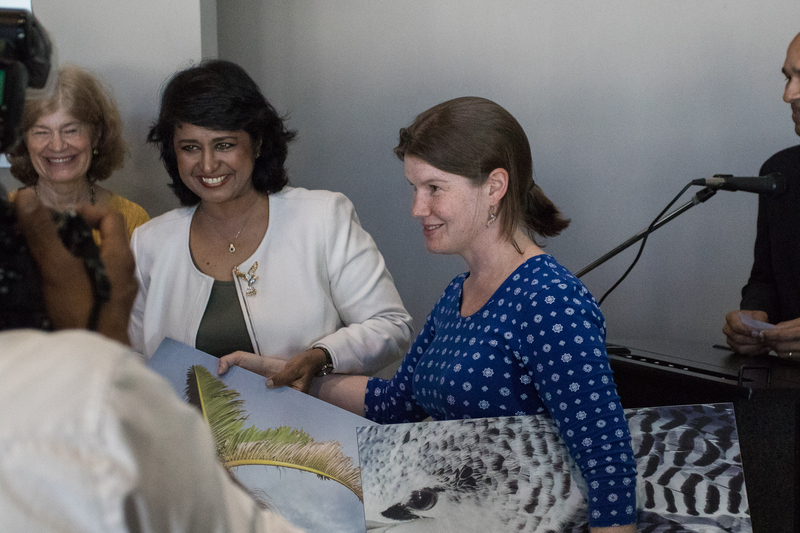 Me with the President of Mauritius, Ameenah Gurib-Fakim, and US Ambassador Shari Villarosa at the exhibit opening of Mauritius Beyond the Dodo in Port Louis, Mauritius. The exhibit, Mauritius Beyond the Dodo, features images of the island’s endemic and threatened species. Hi Gabby, Wow! A beautiful presentation. I look forward to seeing it presented in North Carolina at the Natural Science Museum or at the Museum of Art. After all, you are a North Carolinian. When do you expect to be back in the USA?